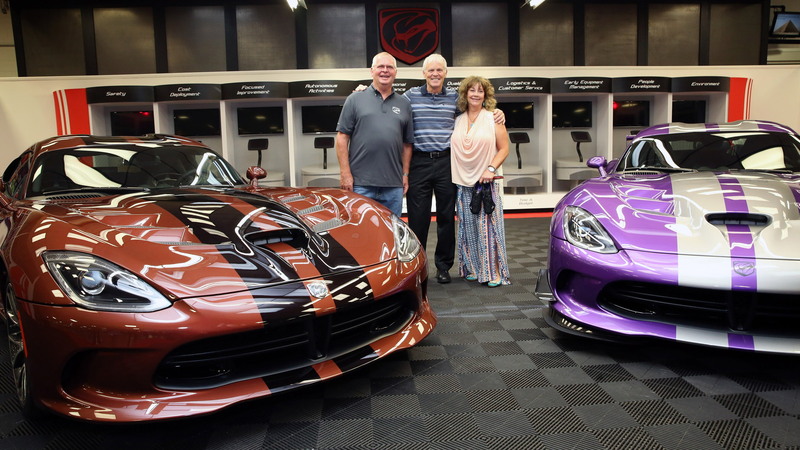 They say you can never have too much of a good thing, and for one couple from Texas not even 77 Dodge Vipers are enough to satisfy their demand for the all-American supercar as they’ve just added two more to their collection. 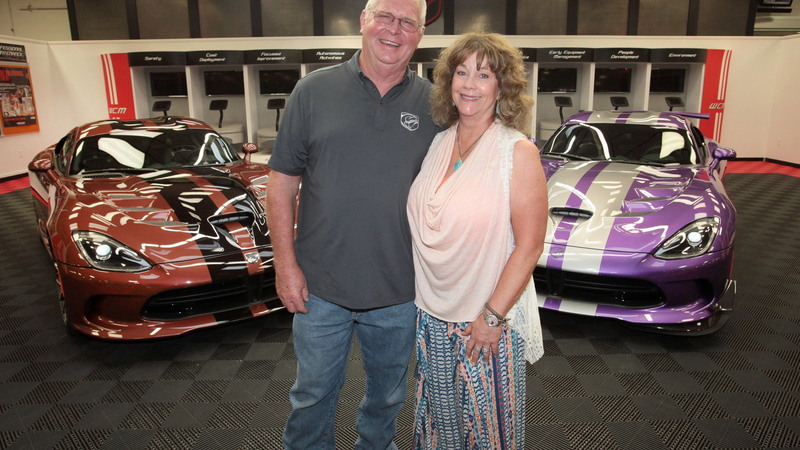 We first learned about Wayne and D’Ann Rauh of Texas two years ago when their collection of Vipers, nicknamed the Viper’s Nest, was already brimming with 65 examples. Incredibly, the collection has since grown to 79 cars, with cars number 78 and 79 being delivered on Friday. 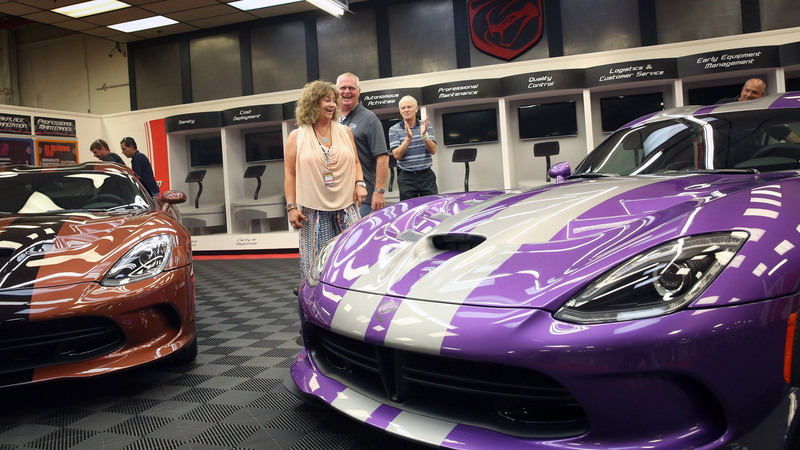 Coming as no surprise, the couple, now retired from their oil transportation business, chose to take advantage of Dodge’s ‘1-of-1’ personalization program for the Viper. The program allows enthusiasts to add options that no other Viper will share for the same model year, including the color. In total, there are over 50 million unique build configurations to choose from. For the latest additions to their collection, the Rauhs went with a Viper GTC finished in brown and contrasted with a black stripe package, plus a purple Viper TA 2.0 with silver stripes. 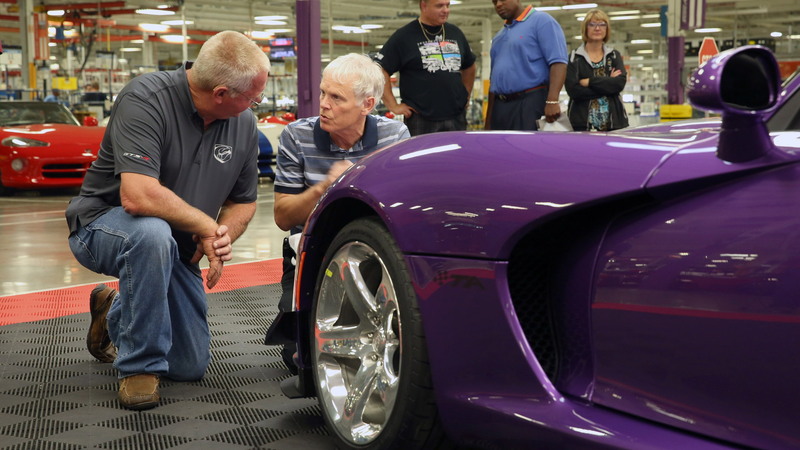 The cars were handed over at a special event organized at the Viper’s Conner Avenue Assembly Plant in Detroit. Other Vipers in their collection include an example with an image of a Medusa across the hood, a Spiderman-themed car, another inspired by Darth Vader, and two track-only Viper ACR-X models. The Rauhs own over 100 cars so we know that they enjoy other models as well. Oddly, they only purchased their first Viper as recently as 2006, though Wayne admits that he first started thinking about purchasing one as far back as 2000. In the video above, D’Ann says she never stops thinking about their next purchase. Something tells us number 80 may just be the latest Viper ACR.